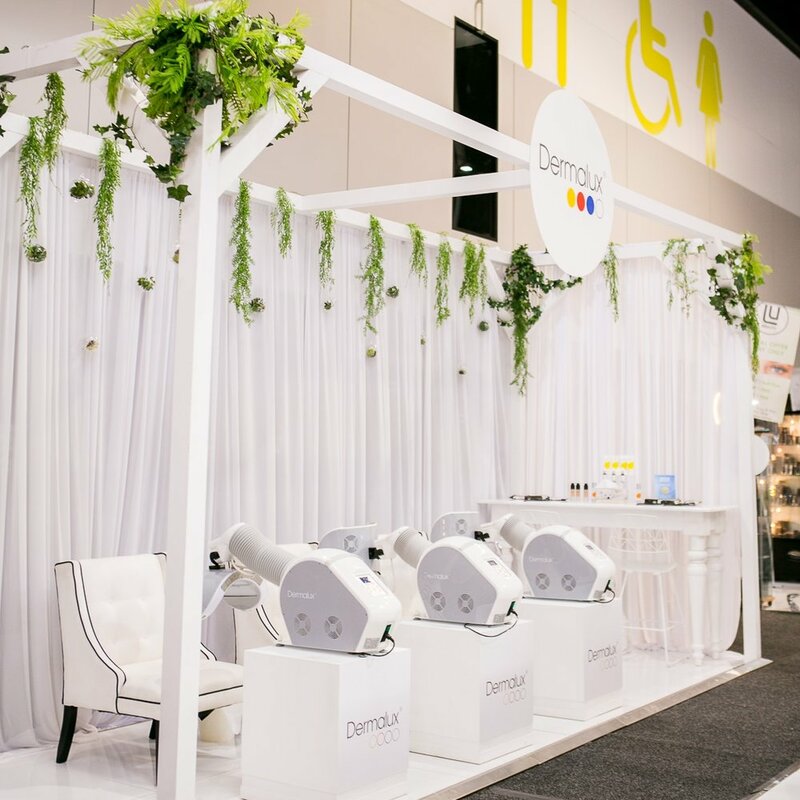 Done and dusted for another year, Beauty Expo Australia came and went in the snap of our fingers, and it’s safe to say that it was one crazy and exciting weekend for us here at PBS and we’re sure for all of our salon partners as well. 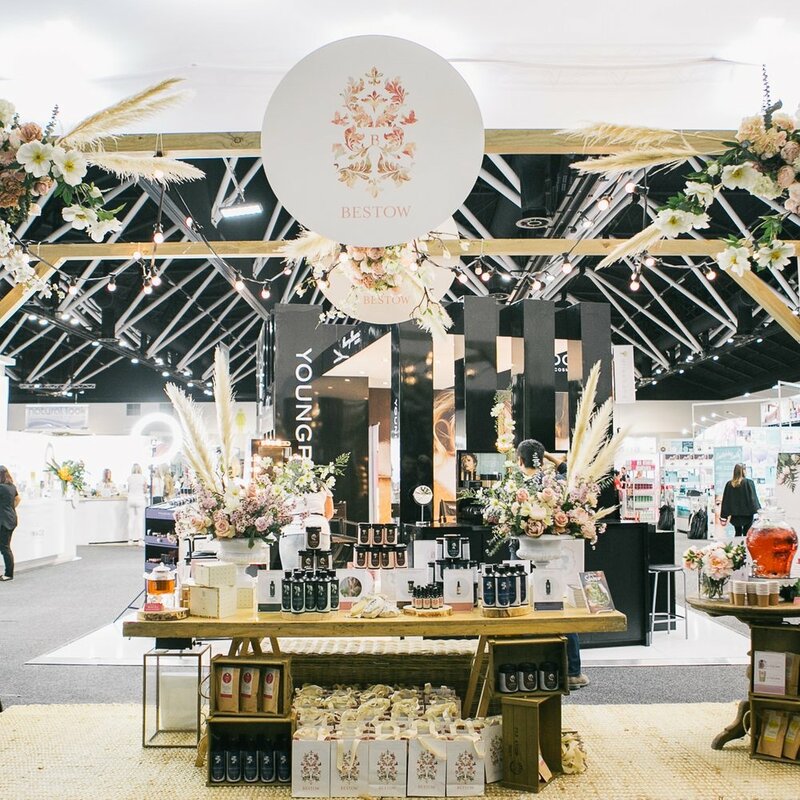 With a huge presence across the expo floor, we showcased all 12 brands under the PBS umbrella, including our latest recruits, Luk Beautifood and ECOCOCO. 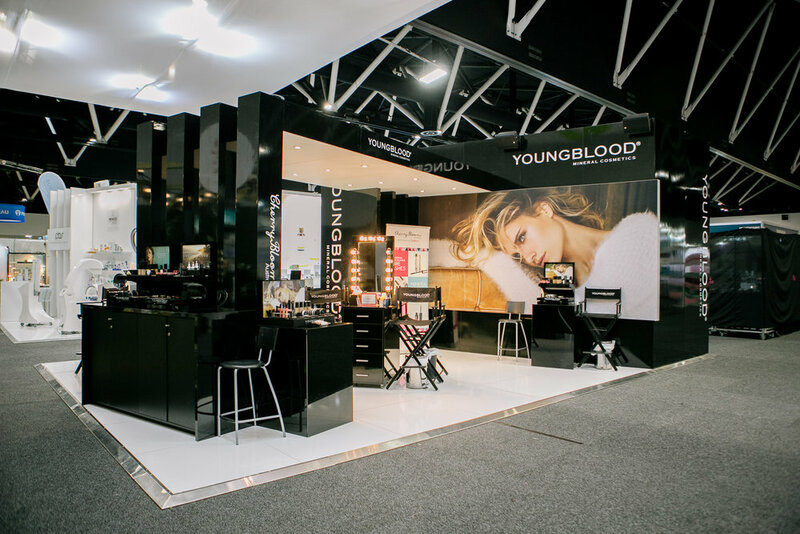 With 8 visually knock out and insta-worthy stands, (we practically built 8 retails stores from scratch), our team was pushed to our limits to deliver an incredible experience for salon visitors from across the county, as well as reassure you all why PBS is ‘your complete solution. 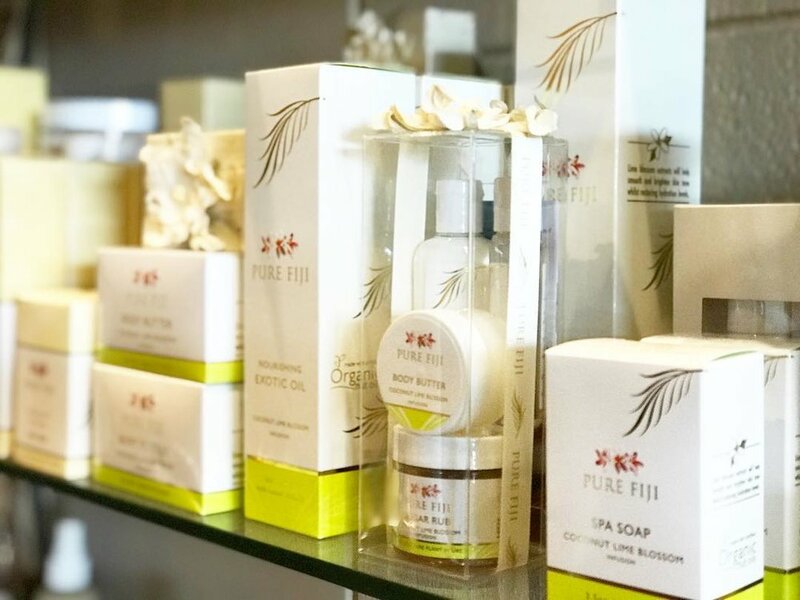 Highlights included the free Signature Foot Rituals and traditional Fijian signers and dancers at the Pure Fiji stand, the delightfully relaxing Dermalux LED Light lounge, the express peels at Image Skincare and the complimentary wellness body treatments at ECOCOCO. It is safe to say that this has been, without a doubt, our biggest expo yet! 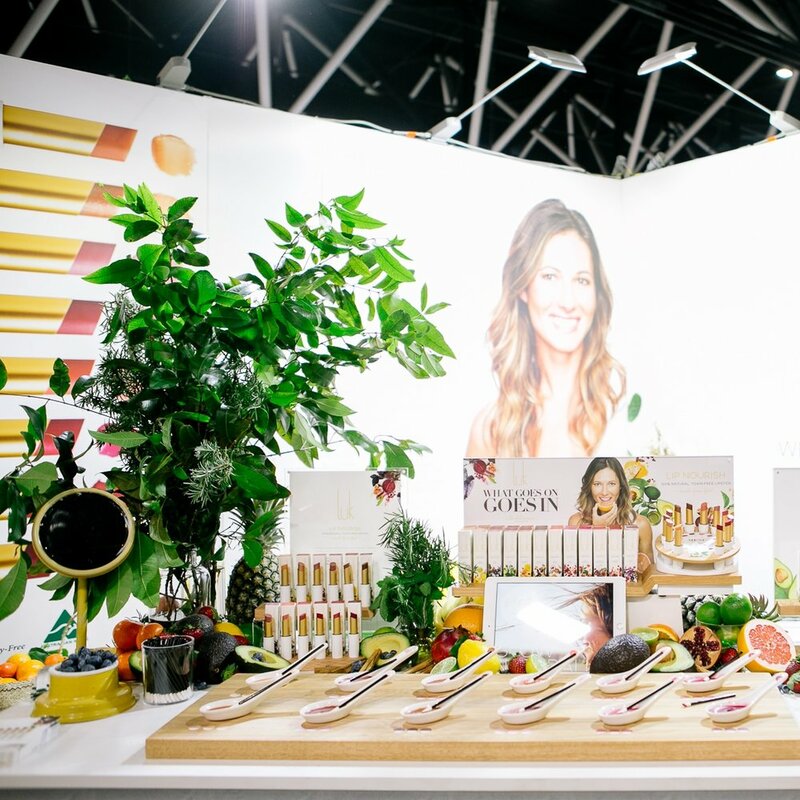 We would like to say a big thank you to everyone who came and took the time to visit the Professional Beauty Solutions corner of the expo floor. We are humbled by the amazing support from so many of our wonderful salons! — Cindy Luken, founder of Lük Beautifood. 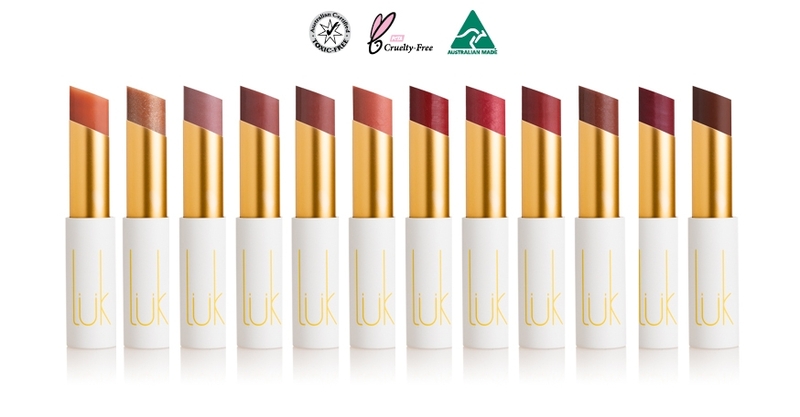 We are proud to announce that Australian owned and made beauty brand, Lük Beautifood, is now officially part of the PBS collective of brands! 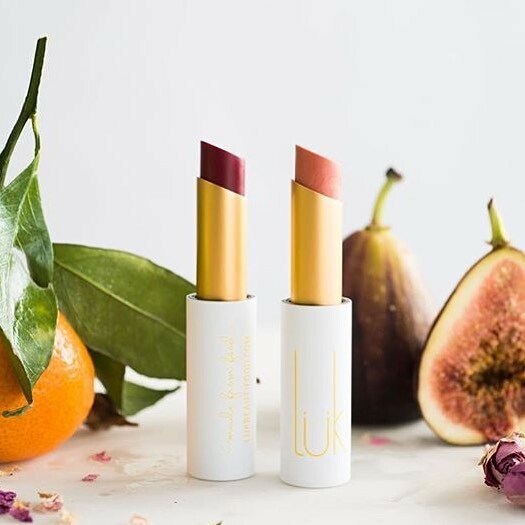 With their foundations built on harnessing the beauty of food, Lük Beautifood is a natural lipstick line that cultivates wholefoods and nutrient active ingredients to create their signature Lip Nourish Lipsticks. Jumping on the coattails of the booming wellness trend, Lük has found success with their 100% natural toxin-free nourishing ingredients, made from healthy foods like avocado oil, ginger, citrus, cocoa butter, lemon and mint oils, and many more. Did you know? With 60% of topical skincare products being absorbed through the skin and by licking your lips, we can be digesting toxic or synthetic ingredients with have associations with endocrine disruptors and carcinogenic materials. Lük Beautifood turns this on its head by applying nutritional science to create modern, healthy and multi-sensory lip products that will nourish your lips as much as they heal. Lük’s range of 12 sheer shades flatter any skin tone. 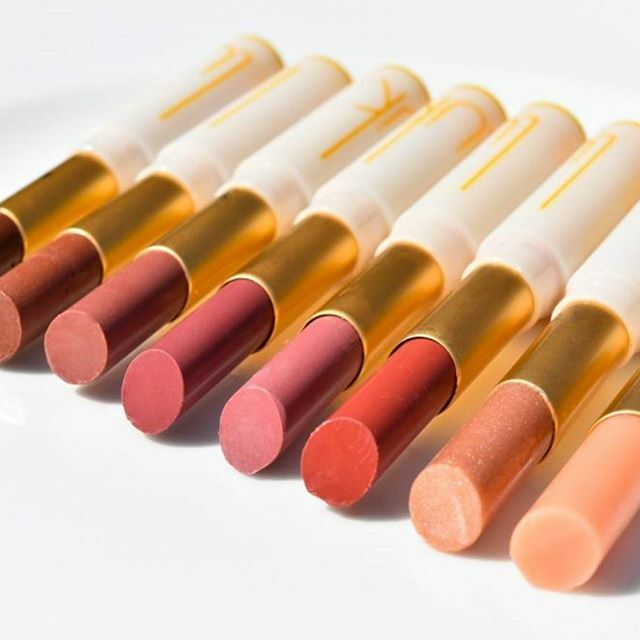 From the perfect nudes and neutrals in the range, to the mouth-watering colours, it is simply to find a beautiful shade to enhance your own beauty and create a healthy, natural look. The collection feeds the lips with nutrients, protective antioxidants and anti-inflammatory's while providing lasting hydration and protection. If you wish to learn more about Lük Beautifood, we’d be happy to help! Call now 1800 625 387!